Featured amenities include a computer station, a 24-hour front desk, and multilingual staff. Free self parking is available onsite. Satisfy your appetite at Gästis Kafé & Matsalar, a restaurant which features a bar. Dining is also available at the coffee shop/café. Relax with a refreshing drink at one of the 2 bars/lounges. A complimentary buffet breakfast is served on weekdays from 6 AM to 10 AM and on weekends from 7 AM to 10 AM. 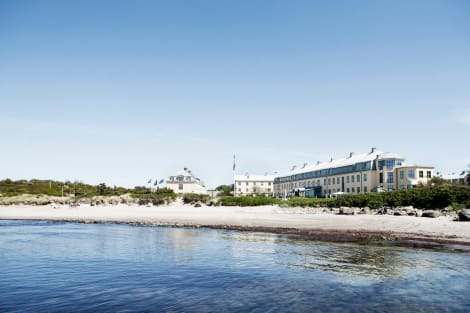 lastminute.com has a fantastic range of hotels in Varberg, with everything from cheap hotels to luxurious five star accommodation available. We like to live up to our last minute name so remember you can book any one of our excellent Varberg hotels up until midnight and stay the same night.